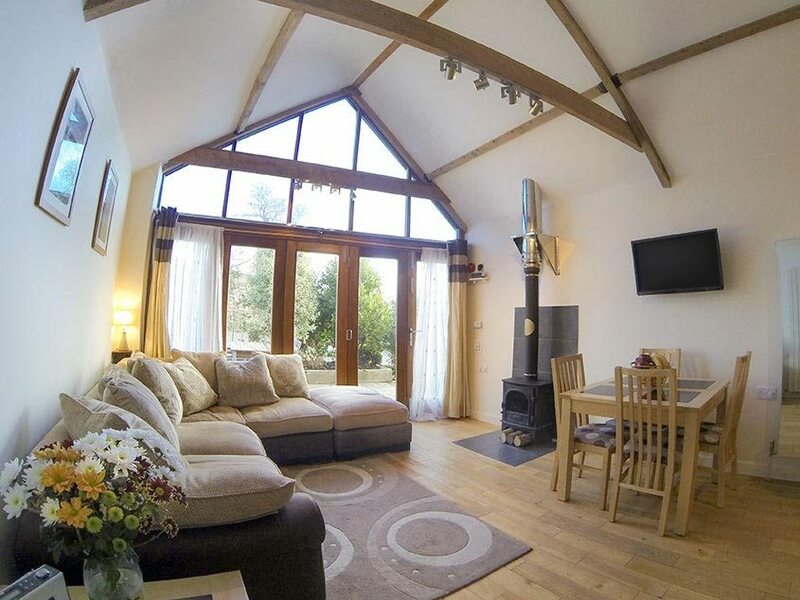 The Old Milking Parlour is a cosy self catering holiday home in Masbury on the Mendip Hills. 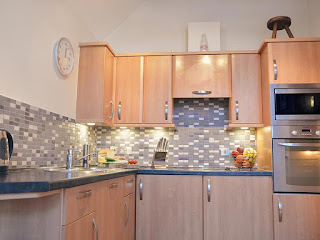 It is a lovely retreat for a couple or a family who want to visit Wells and explore Somerset. The cottage is in an elevated position and enjoys sweeping views across the Somerset Levels to Glastonbury Tor. This two bedroomed barn can sleep up to 4 people, plus an infant. Whether you want a week away with the kids or a break with your partner, we are ideal. Our accommodation is surrounded by spectacular open countryside and benefits from being within comfortable driving distance of local amenities. The bustling city of Wells is just ten minutes by car with a great selection of pubs, restaurants, takeaways and supermarkets, as well as the magnificent cathedral, Bishop’s Palace and markets on the Wednesday and Saturday. Masebury Castle, an Iron Age hillfort, is just behind the cottage and offers wonderful walking opportunities. A foot path also leads from the front door of the holiday home and leads to Shepton Mallet.